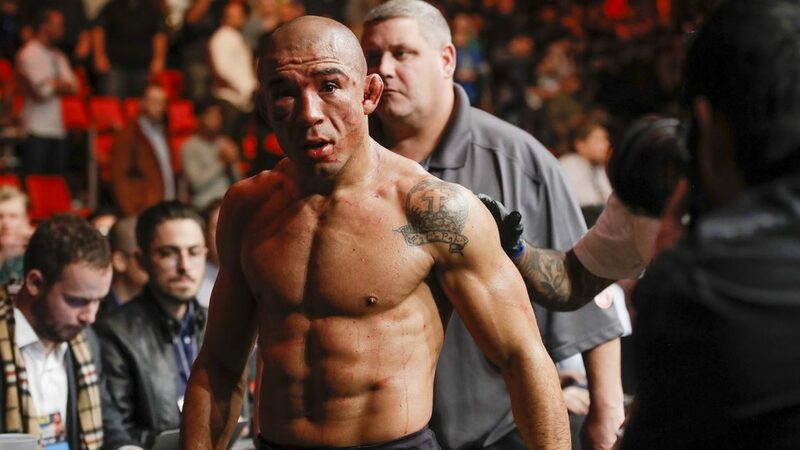 A bacterial infection would not stop Jose Aldo from returning to the Octagon on May 11th in Rio. Aldo was admitted to the hospital last week with a bacterial infection, which seemed to force Aldo to pull out of his fight against Alexander Volkanovski. 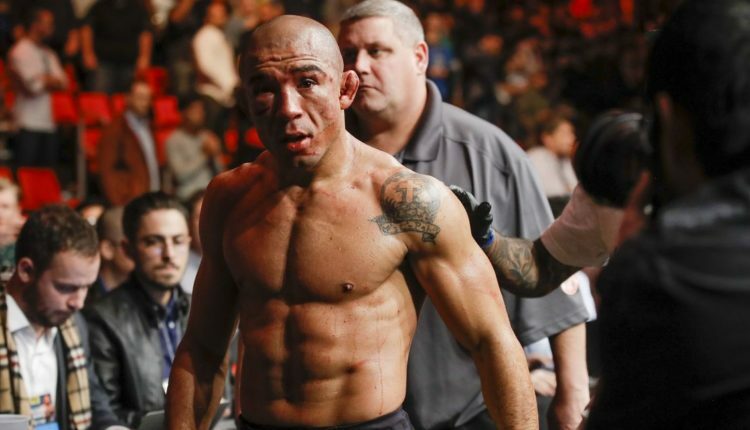 Per a report from Combate, Aldo’s medical issue is under control as he was released from Samaritano Hospital in Rio de Janeiro on Sunday morning. Aldo is near the end of his storied career, and currently riding a two-fight winning streak as he faces a challenger in Volkanovski that has only lost once in his career, back in 2013.